YES YOU CAN BUY an affordable house NOW! This is just right and you can move right in! 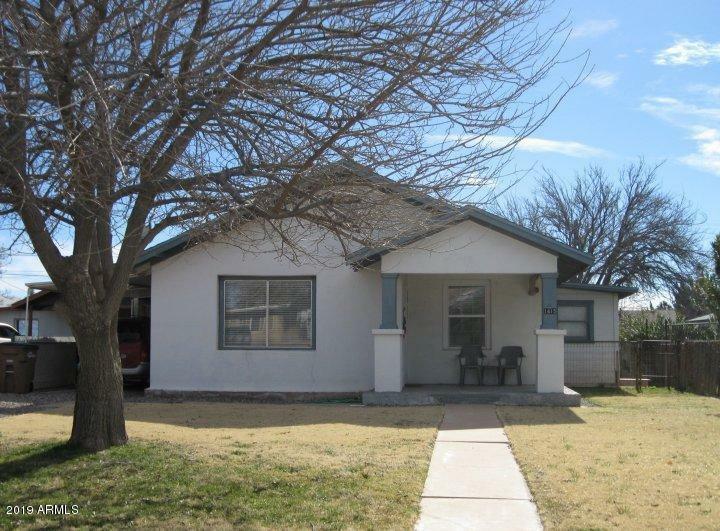 Well cared for one bedroom house in an established neighborhood close to schools. Bath nicely remodeled. Why rent when you can OWN this home! Tile floors. Nice Yard. Beautiful lawn with sprinkler system. Sitting area on back porch is perfect for relaxing. Den is currently being used as a second bdrm. Garage has large workspace and half bath. Back yard is pet friendly.